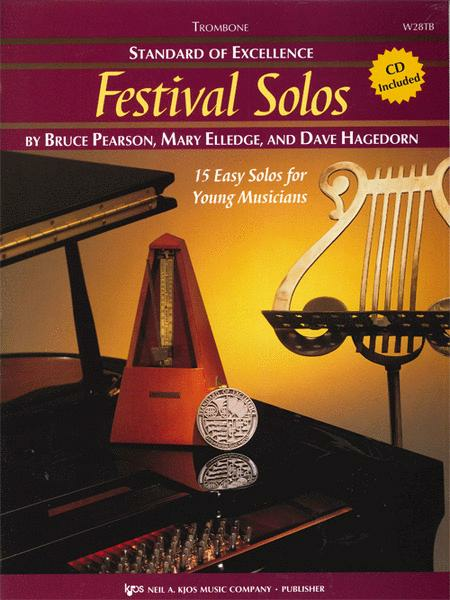 Festival Solos, Book 1, is a collection of solo literature perfect for contests, festivals, concerts, and private study. Each of the 15 instrumental part books comes with an instrument-specific CD containing a demonstration recording with piano accompaniment for each solo, plus a play-along accompaniment-only track. Program notes for each solo are included in each book, and a Piano Accompaniment book is available separately for performance or practice with a live accompanist. 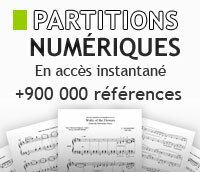 Since each instrumental part book includes the same titles, all solos can be rehearsed in a group situation as well as individually, saving valuable teaching time for classroom band directors!